The year was 1814. The United States and the United Kingdom were at war. In mid-September, the British began to attack the city of Baltimore. Guarding the city, Fort McHenry came under heavy fire from warships in the harbor. 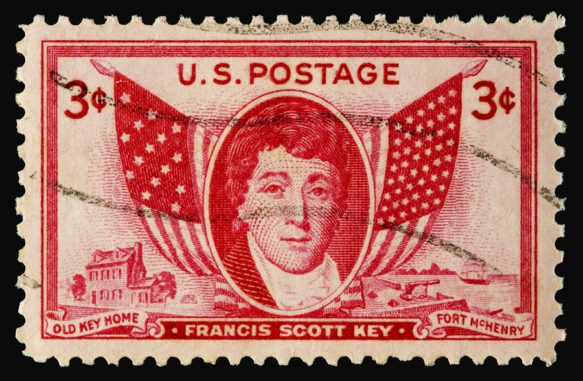 Only a week prior, Francis Scott Key had learned of the impending attack while on a British ship. Because of his knowledge, the British blocked him from leaving his ship. That’s why Francis was on his ship that night, watching the sky light up. Shells weighing up to 200 pounds fell on the fort at an alarming rate nearly every minute. The attack was so extensive and continual that the outcome of a British victory seemed certain. But early on the morning of September 14th, Key saw the American flag signaling the American win. That flag was 42 feet across and flew proudly over the Fort. He penned the words that would become the national anthem of the United States of America, The Star Spangled Banner, though the initial title was the Defence of Fort McHenry. The song had four verses, but we only sing one. Preparation is the key to winning. Major General Samuel Smith showed a fierce determination to defend Baltimore. His extensive preparations were vitally important to assure the American victory. 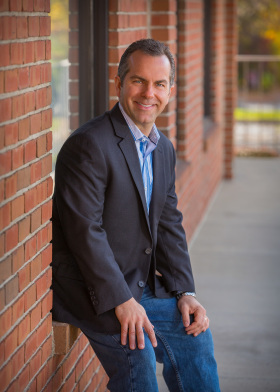 “The best preparation for tomorrow is doing your best today.” -H. Jackson Brown, Jr.